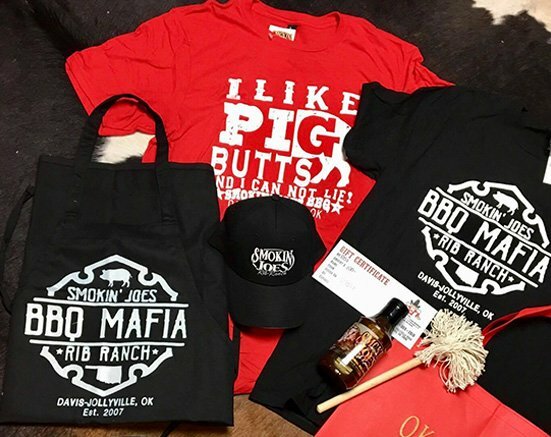 You loved our melt in your mouth barbecue at the restaurant – now you can take home some souvenirs of your visit to your favorite barbecue place. 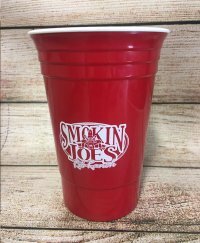 We have lots of great items made just for Smokin’ Joe’s. 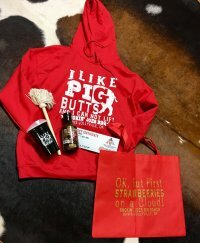 Our gift shop offers a way to remember your visit to Smokin’ Joe’s. We have lots of things to choose from and prices that are budget-friendly. Don’t forget to check the selection of western chic clothing, accessories, and décor at The Ranch House. When your family can’t be dining with ours, enjoy our delicious sauces and rubs at home! Cook up Smokin’ Joe’s grilled favorites anytime, with the same ingredients you love at our restaurant. 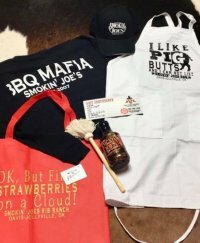 Our BBQ tools and grilling accessories help anyone become the ultimate grill master – just like “The Don” Joe Wells himself! The Ranch House staff will help you pick out just the right gifts for the special people on your gift list. 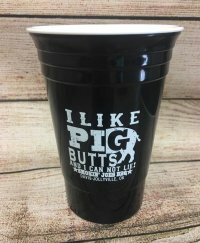 Shop online today or visit on your next trip to Smokin’ Joe’s Rib Ranch.